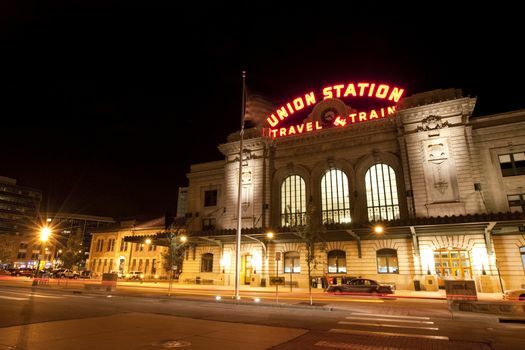 Denver, Colorado is a romantic vista cradled by alluring mountains that provide a panoramic view. The breathtaking landscape combined with a mild, sunny climate can make this an ideal escape for couples. 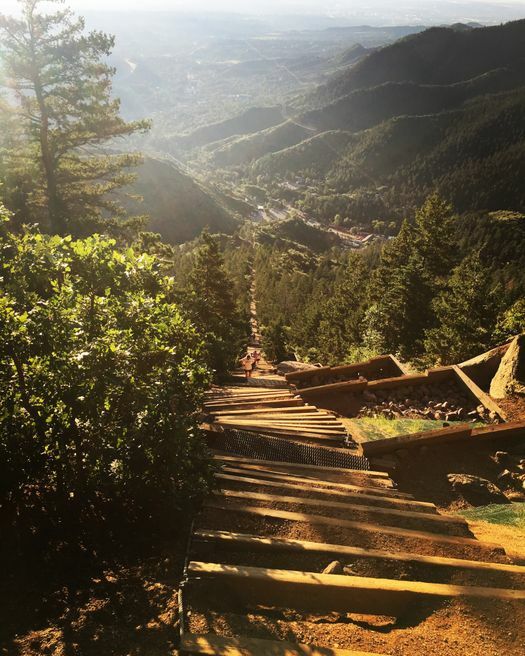 Denver, Colorado cabin rentals give you a quiet sanctuary for accommodations where you can come back at the end of the day to relax. 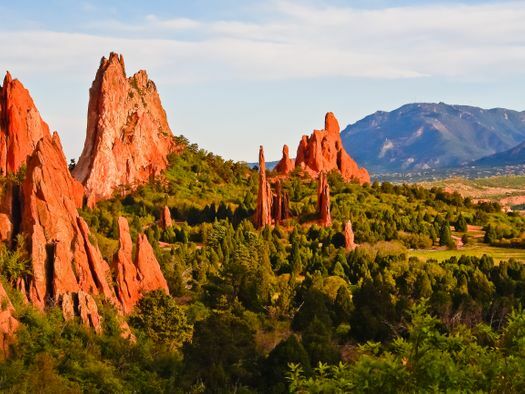 Garden of the Gods is located about 70 miles outside of Denver in Colorado Springs. It’s a great place to spend a weekend exploring the outdoors. Bike, hike, take a jeep tour of the sandstone formations and dramatic karsts. Dine in the glassed-in cafe or have a picnic. 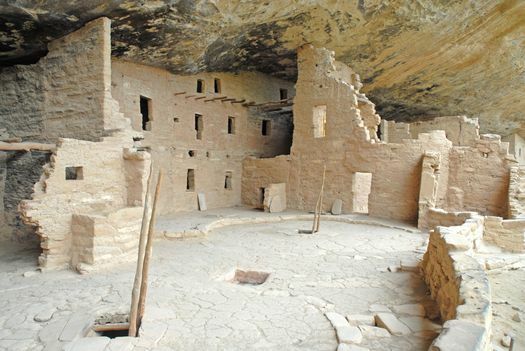 The Cliff Dwellings in the Mesa Verde National Park are a wonder to see. Couples can take a self-guided tour or one led by a ranger. This is where Native Americans lived as far back as 1160, so there’s plenty of history to discover. 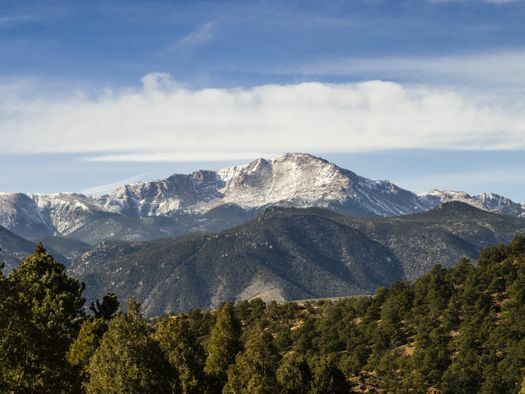 Explore Pikes Peak’s romantic waterfalls, adventurous caves and canyons tucked in the Rocky Mountains. 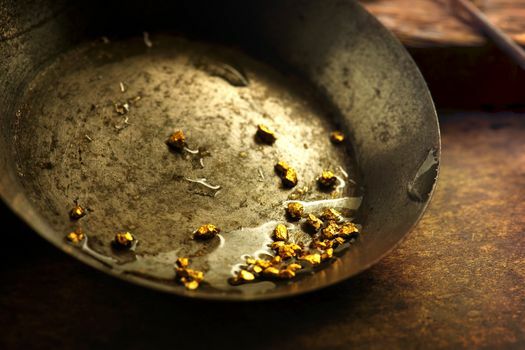 This is a popular tourist attraction with nearly 500,000 visitors each year. It reaches just over 14,000 feet high above sea level. Bike, climb or drive to see as much as your time allows. The nearby villages offer restaurants, bars and shops to complete your weekend. 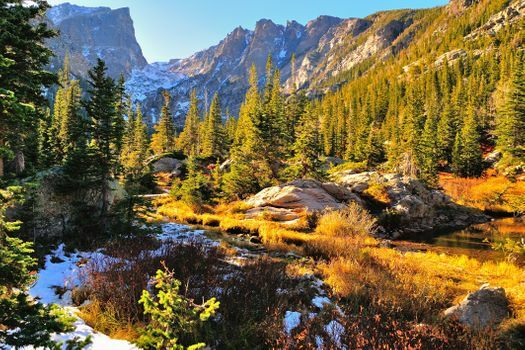 Romantic getaways in Denver would have to include Estes Park. The scenic view is postcard material, so bring your camera. Listen to music in an outdoor amphitheater or have a glass of local wine. Visit the Stanley Hotel, which was the setting for Stephen King’s suspenseful thriller “The Shining” novel and movie. Spend some time in Georgetown, an old mining town with Victorian homes lining neighborhood streets. Ride the Georgetown Loop Railroad train that winds through historical tracks full of stories. Drive through the scenic byway Guanella Pass. If you find your lodging in one of the Breckenridge cabin rentals, you’ll have romance right outside your door. 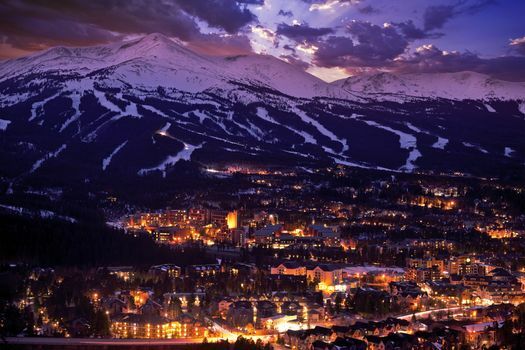 Known for its skiing and snowboarding slopes in the winter, you’ll find five fabulous peaks. Mountain biking and hiking are warm weather options. Indulge in a nearby spa and relax with a couple’s massage. Take in a concert and make it a date at Red Rocks amphitheater. Listen to music while you’re surrounded by the majestic mountains and canyons. Some big names in the music industry perform here. An on-site restaurant offers dinner with a view. Shuttles provide transportation to and from the amphitheater from downtown Denver. 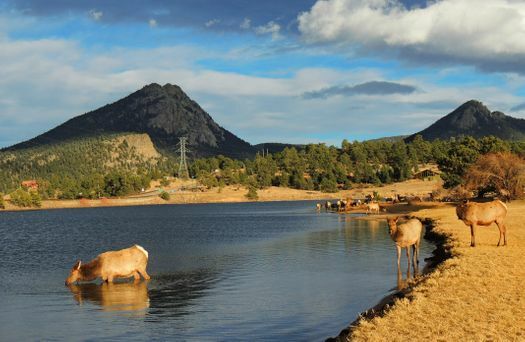 Get in touch with wildlife like moose and native birds in the Rocky Mountain National Park. The quiet setting is ideal for couples to spend time together without big city distractions. Drive the Trail Ridge Road, which is the highest paved road in America. Hike one of the more than 350 trails in the park. Manitou Springs is a laid-back town in the foothills of Colorado. It’s a National Historical District with a bohemian vibe. Check out the art galleries, dine alfresco and shop in the eclectic stores. The downtown penny arcade is a trip back in time. Or take to one of the trails for an afternoon of hiking. 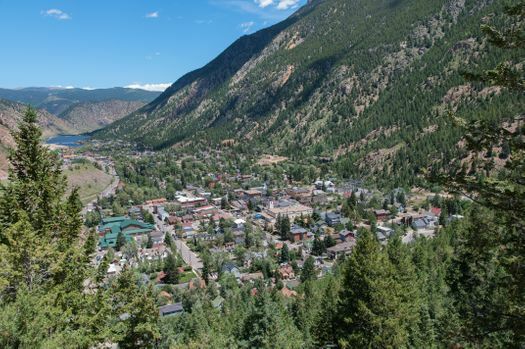 Old Colorado City takes visitors back to the days when the west was wild and the Gold Rush was in full swing. This Historical District blends history with current art galleries, restaurants and shops. 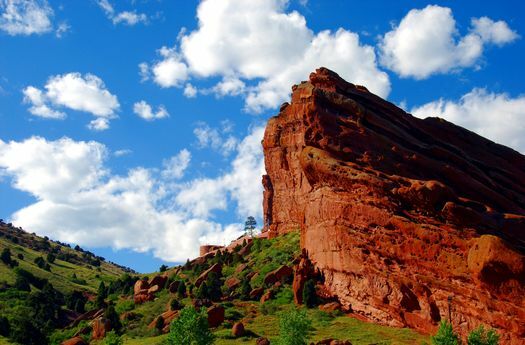 Romance can be found in the Denver area mountains, the charm of the surrounding towns and the beauty nature provides. Weekends were made to get away.